This memoir focuses on Amanda’s life in the 1960s in Southern and Northern Rhodesia. 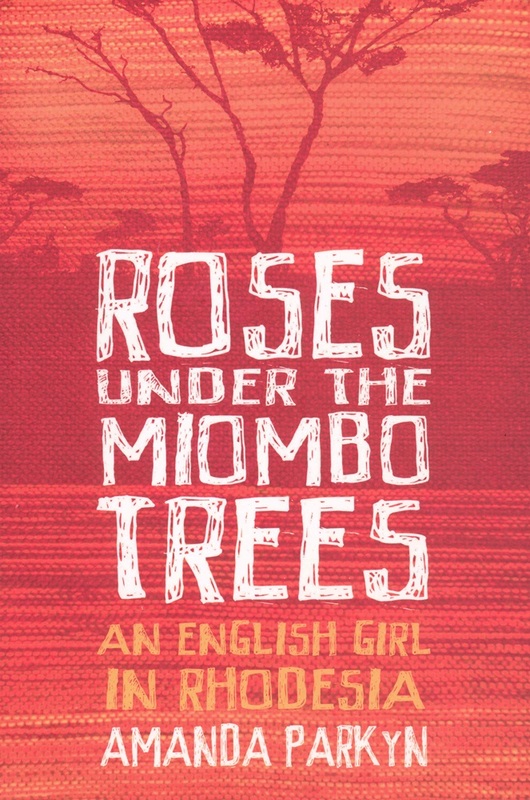 Based on letters she wrote to her parents in England, the book covers noteworthy events in Rhodesia’s history as witnessed through the eyes of Amanda as a young naive housewife who found herself in colonial Africa. As the wife of a sales representative it meant frequent changes, as they moved to progressively smaller communities, first in Southern Rhodesia pre-Ian Smith, then north to Abercorn on the tip of Lake Tanganyika. Amanda wrote home regularly as she learnt to keep house, to become a madam to a string of servants, and as she tried to fit into a white society very dissimilar to that of her childhood and adolescence. Starting a family brought new challenges as she learnt to make do in inventive ways to extend their tiny budget. Back in England her mother frequently sent parcels of everything including shoes, clothing and Christmas cakes, all the time keeping her daughter’s airmail letters in an old leather document case. Forty years later Amanda revisited these letters, and weaves a tale around the voice of her young self and her memories of the time, setting the story within its historical and political context. Amanda illustrates the easy-going enjoyment of a privileged white daily life in the pleasant climate of Southern Africa, the fun and ingenuity of communities making their own amusement, the support and camaraderie young wives give each other so far from home. But she also reveals a young woman’s concealed disquiet at the strangeness of it all. 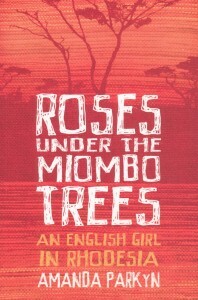 Roses Under the Miombo Trees is available online from www.troubador.co.uk or you can contact Amanda directly through www.rosesunderthemiombotrees.wordpress.com.